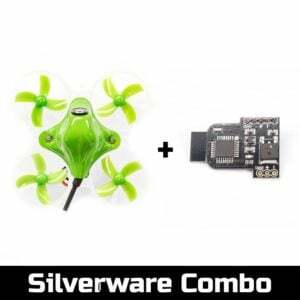 HappyModel has entered the game with another competitor in the 75mm brushless whoop space. The defining feature being the ability to run on both 1s and 2s batteries depending on how fast you need to go. 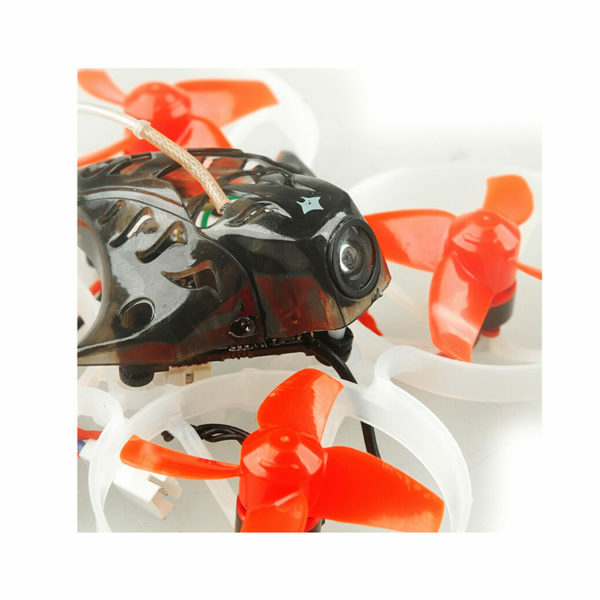 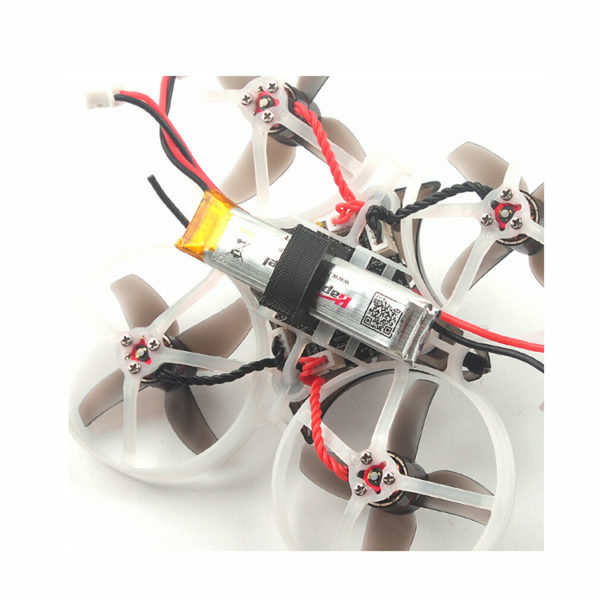 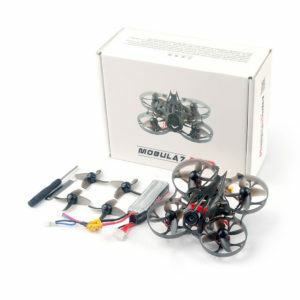 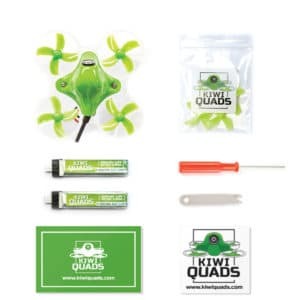 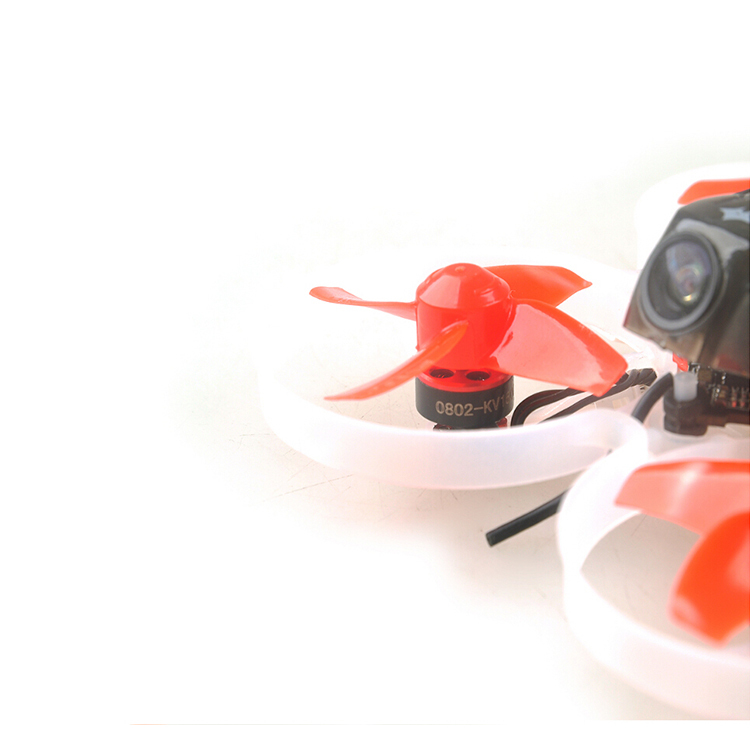 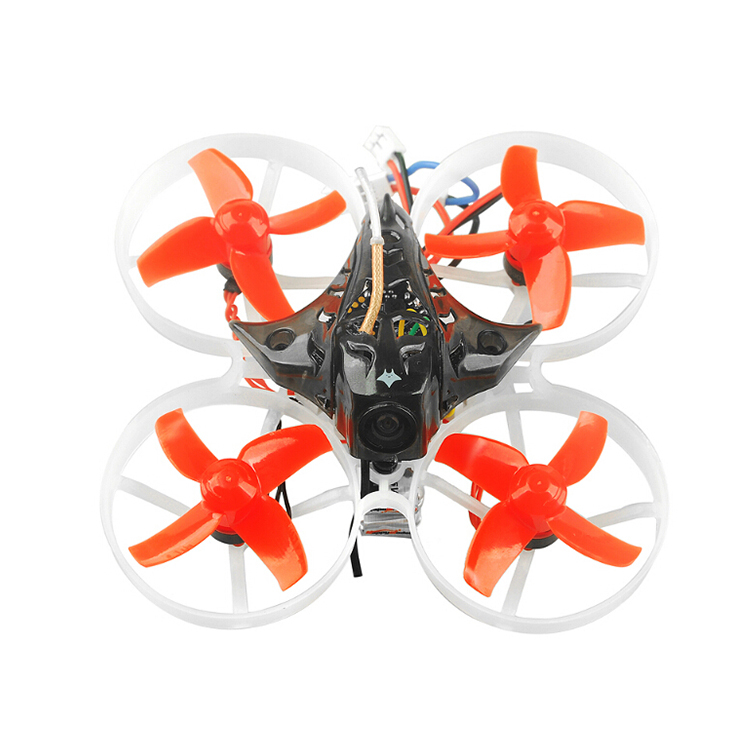  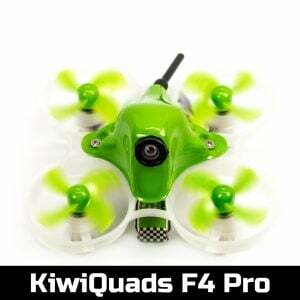 We highly recommend the KiwiQuads 260mAh and 300mAh batteries to compliment this quad.